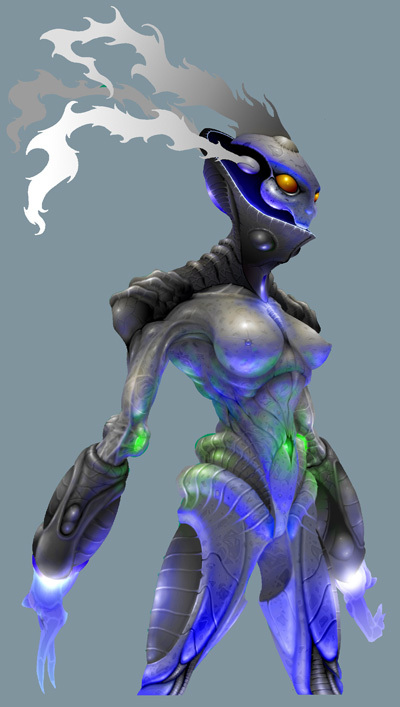 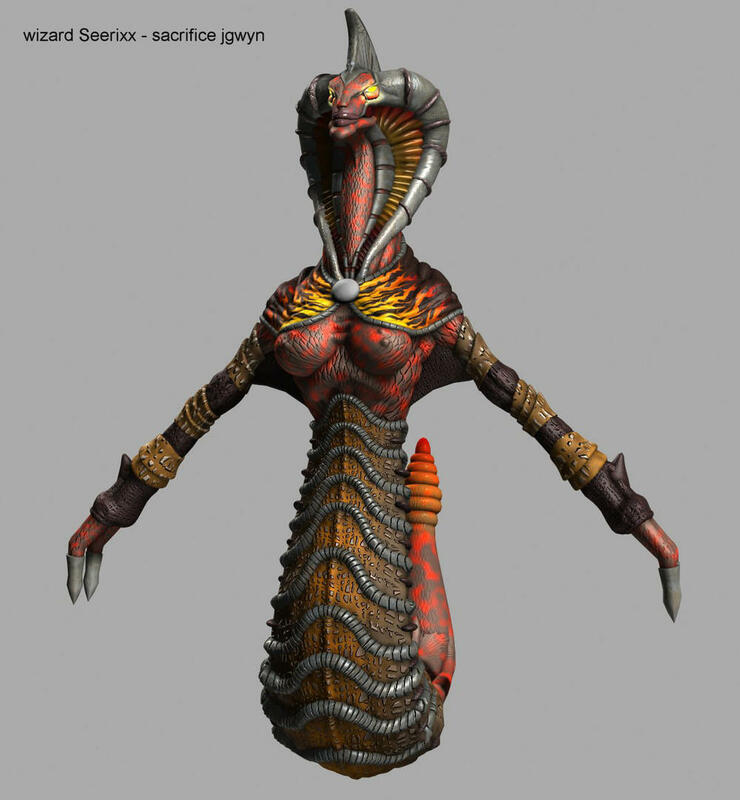 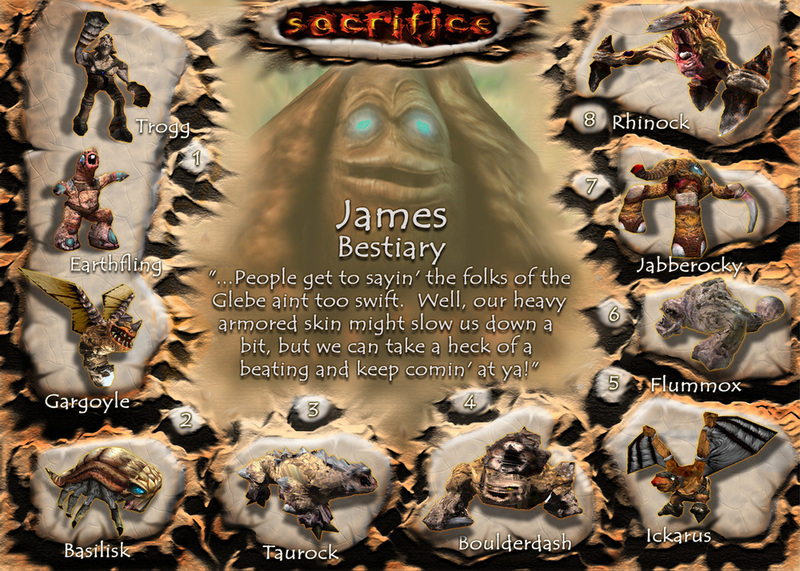 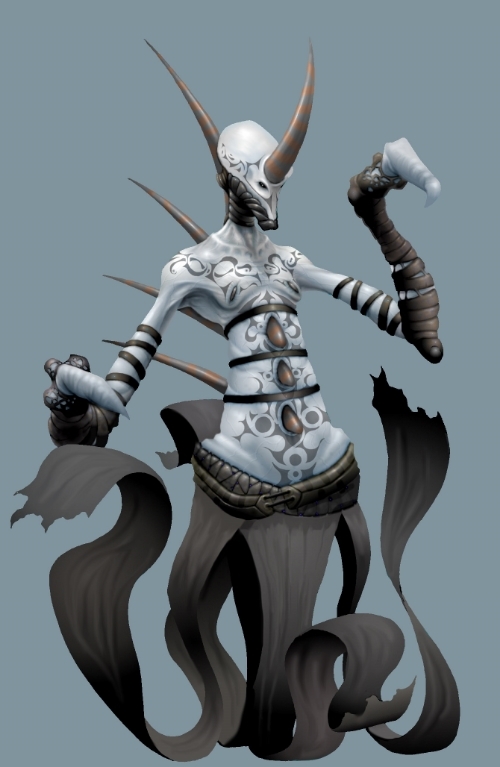 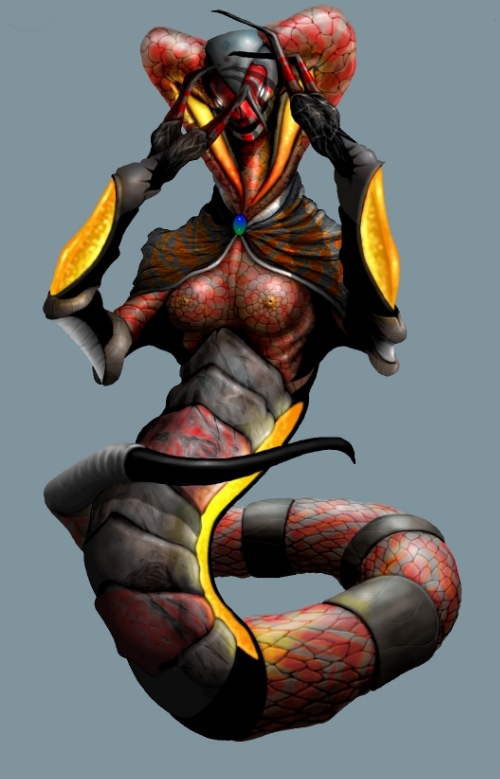 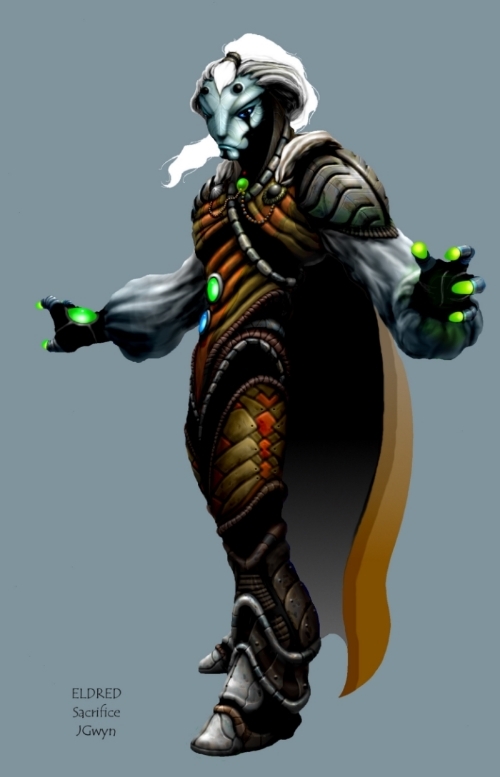 I was the co character designer and main character artist on Shiny Entertainment's 2001 PC game Sacrifice. 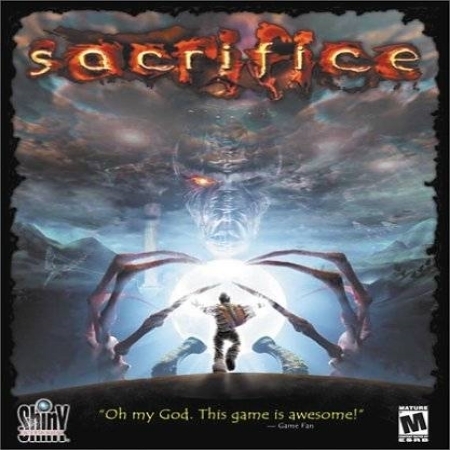 Praised for its innovative design and engaging gameplay, Sacrifice was one of the most visually impressive games of its day. 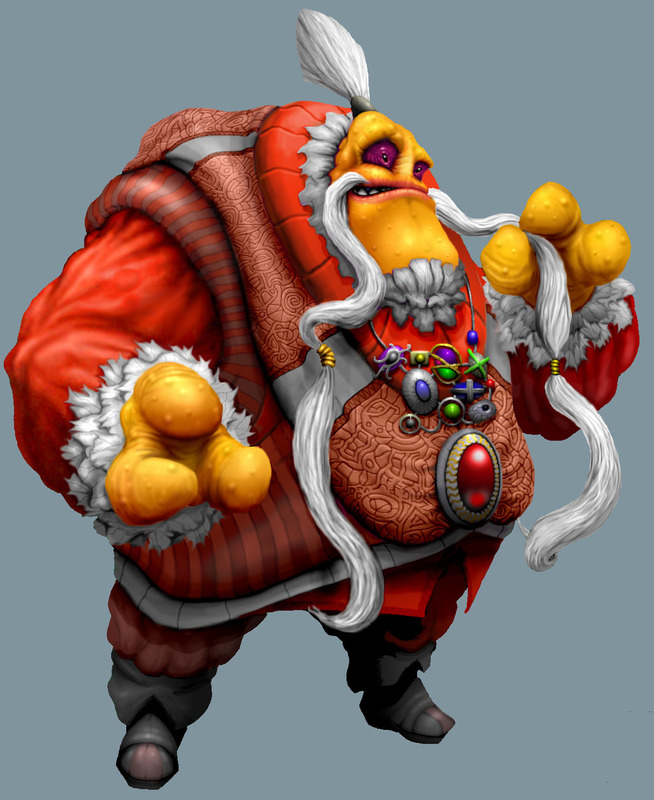 I had the honor of working for over 3 years with a small team and creating over 65 different character models and hundreds of concepts for this project.